Almost Home(ware) | Next Homeware | Where's My Sofa? So yesterday we received delivery of our first sofa. We’re still waiting for the “Snuggle Chair” but we’re almost there now. Very nice design, and very good idea for a blog. 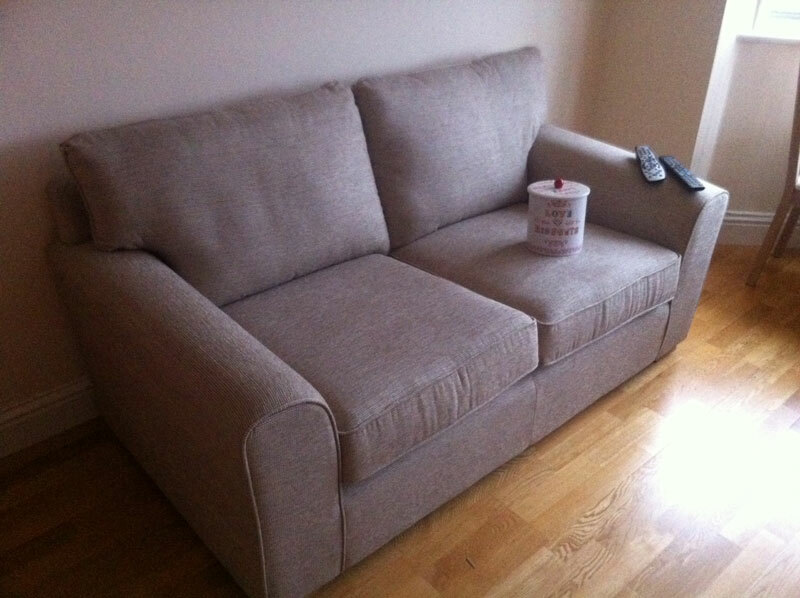 I had the same idea and bought domain http://www.whereismysofa.com :) well done guys !! !